The Manx is out of the bag. 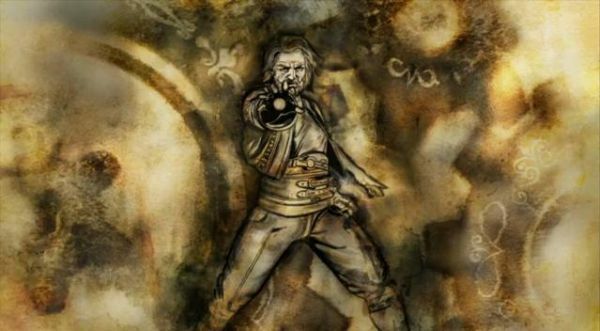 The fourth character rounding out the Dungeon Siege 3 cast is one Reinhart Manx. He joins Lucas Montbarron, the warrior; Anjali, the fire spirit; and Katarina the gunslinger. He's a magic user with some powerful melee capabilities. In other words, he punches people...with magic! Keep reading to watch the video. Dungeon Siege 3 is scheduled for a June 21 release date. It will be on the Xbox 360, PlayStation 3 and PC. It supports 2 player local and 4 player online co-op.